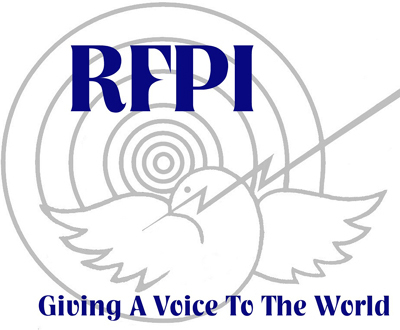 This is Radio For Peace International from the summer of 1996. I can't remember the frequency but I'm sure others will. I recorded this about 01:00 UTC with my Uniden CR-2021. By the way, it's the same model as the Radio Shack 430 receiver but it had LEDs rather than a analogue tuning meter. Notes: This is from one of my late evening shortwave listening sessions as a teen in the early to mid 1990's. Time and date is uncertain. Take note how they feature a spot for HCJB, Quito, Ecuador by listing their broadcast times and frequencies. Following this is several minutes of a DX'ers program. Notes: This is from one of my late evening shortwave listening sessions as a teen in the early to mid 1990's. Time and date is uncertain. Inaugural shortwave broadcast and celebration of Wantok Radio Light, Papua New Guinea on June 11, 2005. Frequency was 7120 kHz. Receiver: AOR AR7030+. Antenna: Wellbrook Communications ALA100 Phased Delta Loop Antenna. Recorded by Guy Atkins at Grayland, Washington USA. 00:00 Introduction by speaker or host named "Witness"
29:43 "You're listening to Radio Light, Wantok Radio Light, live right here, the one and only; live right here Amen, at the top of Minion House, right at the top. That's right! We're right at the top." Want to know what shortwave radio sounded like in 1974? 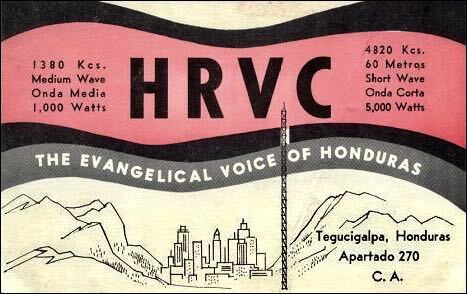 This 55-minute recording, recovered from a cassette, was never intended to be anything but "audio notes": I was an 18-year-old shortwave listener who collected QSL cards from international stations, and I was tired of using a pen and a notepad to copy down details of the broadcasts. I wanted an easier way to record what I heard, and my cassette tape recorder seemed like the perfect means to accomplish that goal. But it wasn't. I soon discovered that it was simpler to just edit my notes as I was jotting them down — not spend time on endless searches for specific information located all over on the tape. To make a long story shorter, I abandoned my "audio notes" plan after a single shortwave recording: This one. Still, for those who want to experience the feel of sitting at a shortwave radio in the mid-1970s and slowly spinning the dial, this tape delivers. Nothing great in terms of sound quality; I was using a Hallicrafters S-108 that was outdated even at the time. And my recording "technique" involved placing the cassette microphone next to the radio speaker. 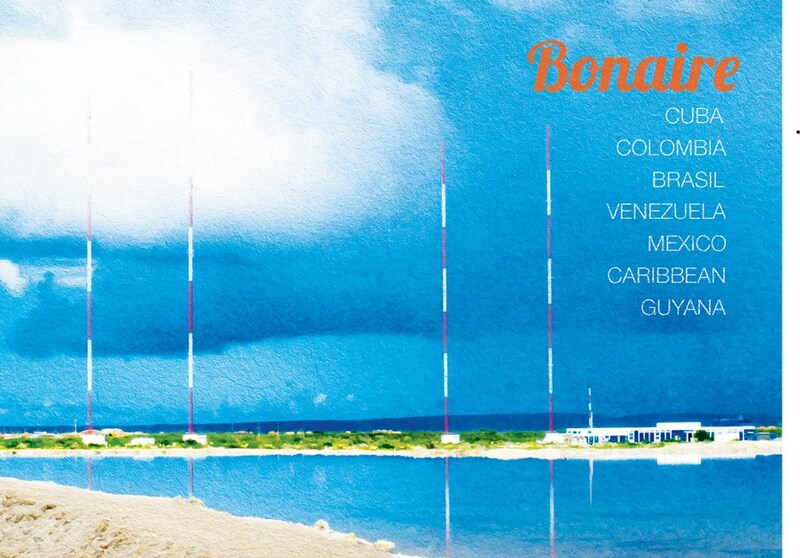 Thus, what you'll hear is a grab bag of randomness: Major shortwave broadcasting stations from Canada, Argentina, Spain, Germany and Albania; maritime CW and other utility stations; and even a one-sided conversation involving a mobile phone, apparently located at sea. There are lengthy (even boring) programs, theme songs and interval signals, and brief IDs, one in Morse code from an Italian Navy station and another from a Department of Energy station used to track shipments of nuclear materials. And I can't even identify the station behind every recording, including several Spanish broadcasts (I don't speak the language) and an interview in English with a UFO book author. 00:00 — CBC (Radio Canada) Northern and Armed Forces Service: News and sports. 09:14 — Department of Energy station in Belton, Missouri: "This is KRF-265 clear." 09:17 — Interval signal: Radio Spain. 10:22 — Unidentified station (Spanish? ): Music. 10:51— Unidentified station (English): Historic drama with mention of Vice President John Adams, plus bell-heavy closing theme. 14:12 — Unidentified station (Spanish? ): Male announcer, poor signal strength. 14:20 — Unidentified station (Spanish): Theme music and apparent ID, good signal strength. 15:16 — Unidentified station (foreign-speaking, possibly Spanish): Song, "Chirpy Chirpy Cheep Cheep." 17:00 — Deutsche Welle (The Voice of West Germany): Announcement of frequencies, theme song. 24:36 — One side of mobile telephone conversation in SSB, possibly from maritime location. 30:37 — Radio Tirana (Albania): Lengthy economic and geopolitical talk (female announcer); bad audio. Theme and ID at 36:23, sign-off at 55:03. 55:11 — Italian Navy, Rome: “VVV IDR3 (and long tone)” in Morse code. Many thanks to SRAA contributor, Frank, for this recording of Trans World Radio in Polish. This broadcast was recorded in Europe on October 17, 2014 at 0545 UTC, shortwave frequency of 7320 kHz. Click here to download the recording as an MP3, or simply listen via the embedded player below. Please subscribe to our podcast to receive future recordings automatically.